This is a reminder to all sailors in the club or planning to check out the club. 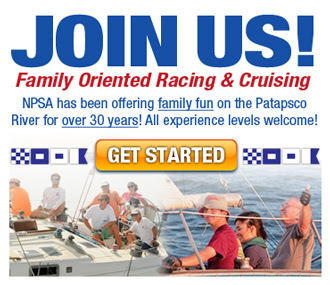 There will be pre-season meetings the first Wednesday of each month, until the sailing season starts. 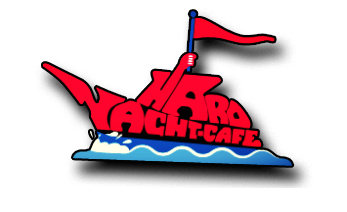 The meetings will be held at the Hard Yacht Cafe from 7-9pm. Plan to see you there!